Taken from his 2006 Planetarium concerts in Germany and the UK, this live album clocks in at a mammoth 79:30 and features brand new tracks and a masterful re-working of the epic “Sea of Dreams”, transforming it into an almost entirely new track. 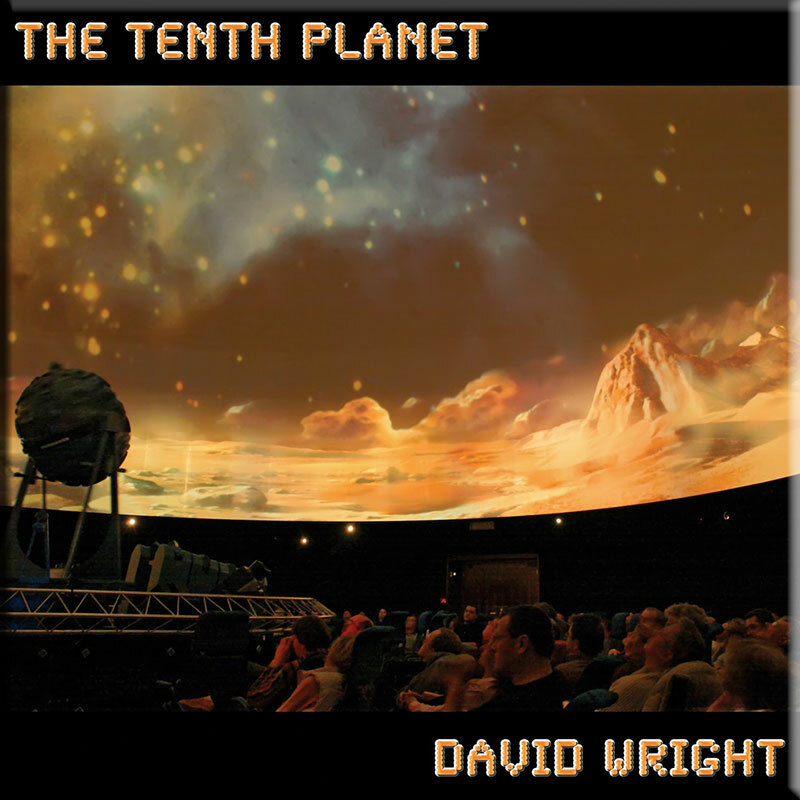 Compiled from David Wright’s Planetarium 2006 gigs in Bochum, Germany and the UK LSC, ‘Tenth Planet’ again illustrates that the special setting of these concerts seems to inspire fresh creativity and inspiration. The increasing maturity of the music, concentrating on strong melodies and carefully crafted layers and sequences are predominant throughout. The first seven tracks are taken up with the 40 minute opus ‘Odyssey’ with Part 1 full of cosmic effects evoking a sense of wonder and setting us off on the musical voyage which gathers momentum with the sequencers and rhythmic detail prominent on Part 2. Reminiscent in the best possible sense of classic 70’s Schulze and with impressive melodic colour and increasing sense of drama the music builds in intensity before layers are stripped down a little cross fading into Part 3 which settles into a groove before slowing right down to allow audience appreciation to remind you that this is a live set. Part 4 is a slow segment with piano and expansive effects allowed to breathe and create a more tranquil atmosphere before building up to the more anthemic moments in Part 5 but light and shade is carefully deployed with subtle hues reminding me of Vangelis. The detail of the sequencing and rhythms impress throughout the set but excel here continuing into Part 6 and Part 7 building in intensity before relaxing into a blissed out conclusion. Next ‘Sea of Dreams’ is re-imagined and transformed into a 4 Part suite which is radically different to the source. Wright breathes new life into his work and takes it into different territories. Sometimes, this ‘reworking’ can lead to unfavourable comparisons to the original but not here where the added detail and variation for my money succeeds in elevating the pieces to greater heights. Once again, careful building and use of light and shade is combined with improvisation. 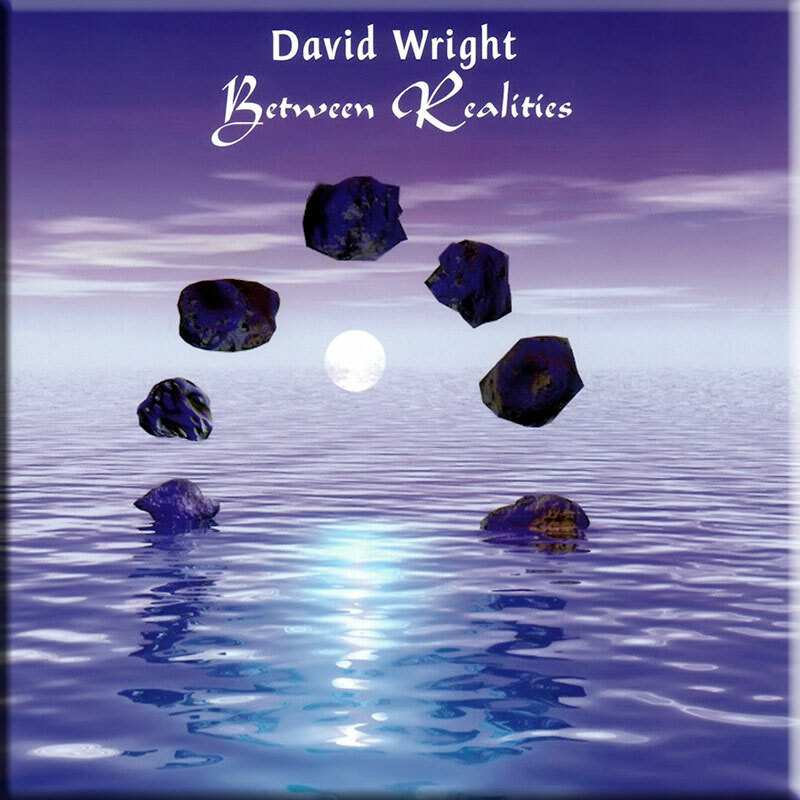 ‘Glass Mountains’ one of my favourite Dave Wright compositions, is given a full makeover with a richer sound and added treatments. The set concludes with a great new version of ‘The Sound of Waves’, a more typical piece, full of lush romanticism and uplifting melodies to warm the heart. 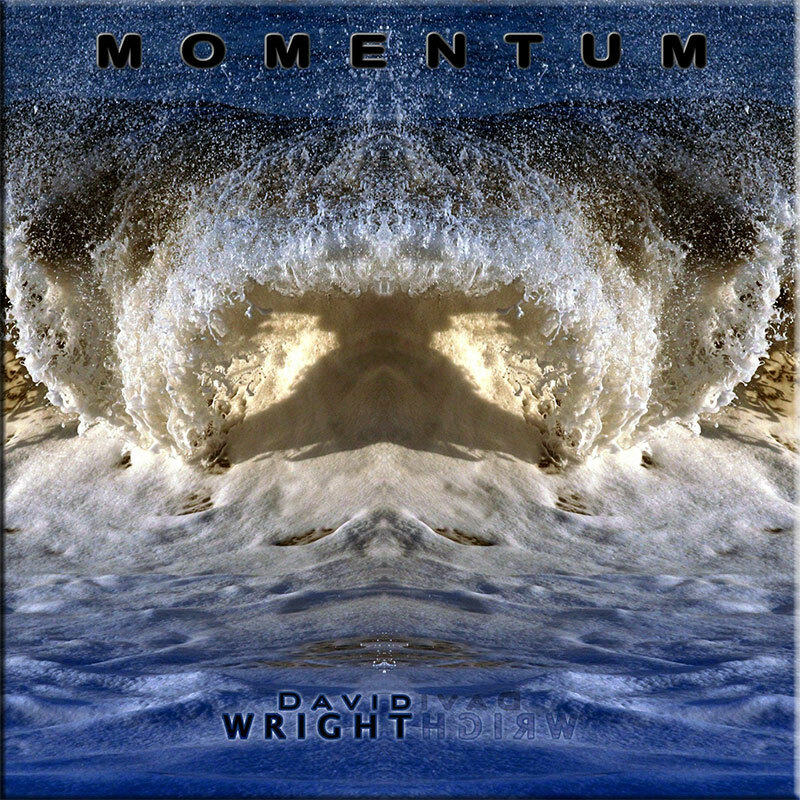 On his live sets Wright manages to push his music further. On ‘The Tenth Planet’ he manages to raise the bar in terms of live sound, composition and improvisation. 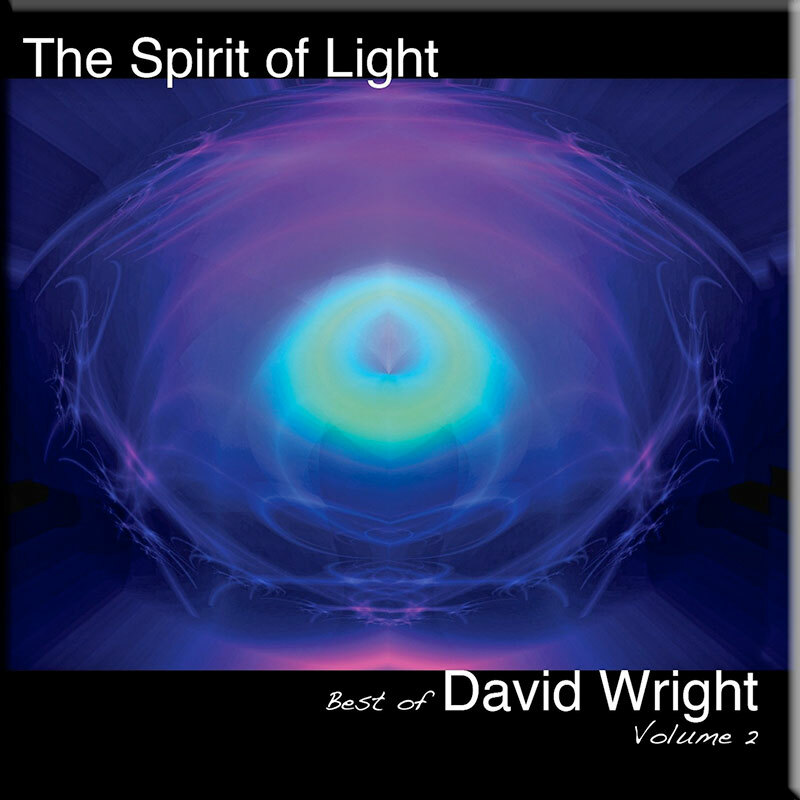 It will be interesting to see in which direction Wright will take his music next. Back to the acclaimed, chilled, template set out in ‘Walking With Ghosts’, one of his most popular and successful albums, or into more ryhthmic, traditional, sequenced pieces suggested on this set. In the meantine ‘The Tenth Planet’ will more than keep his fans happy.